We would like to invite all companies that have prepared CSR/sustainability reports to inform us of reports that have already been published and let us know when new reports come out. This will help to ensure that all reports are captured in the database and that it is kept up to date. To let us know of a report, please download and fill out the Registration Form and return the completed form to report@csrcp.com. This information will bring greater visibility to the reports and reporting companies. 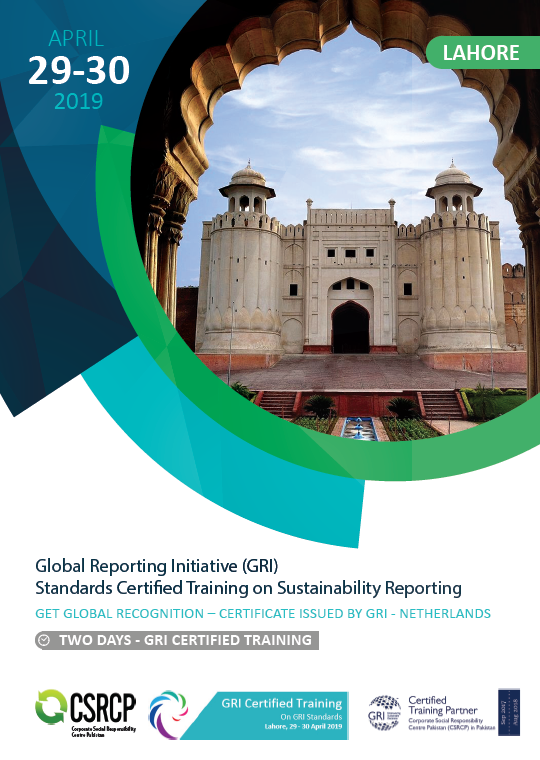 We hope it will also be useful to companies and organizations seeking to keep track of reporting trends in Pakistan. © 2019 CSRCP. All Rights Reserved.